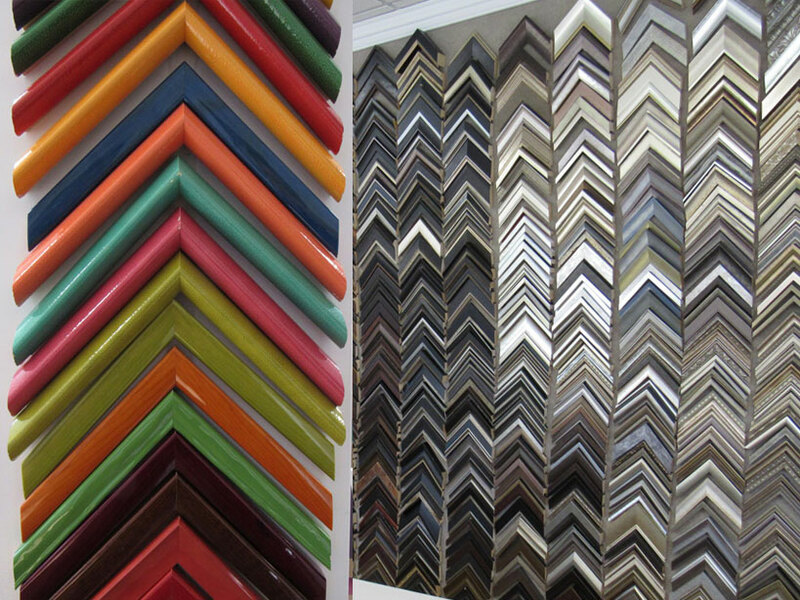 Charles Michael Gallery has been specializing in custom archival picture framing for more than 20 years. We offer the largest and most unique selection of frames in the Fairfield county area. Our vast picture frame collection includes the finest hardwoods, gilded, welded steel and shadow box samples to choose from. Archival materials are used to protect and preserve fine art, prints, photographs, paintings and family heirlooms. Acid free mat boards, Museum Glass and Optimum Museum quality acrylic, and mirrors are available. We are a full service frame shop with vast experience working with designers, residential and corporate clientele. Walk-ins are welcome or personal appointments for in store or on site consultations are available.